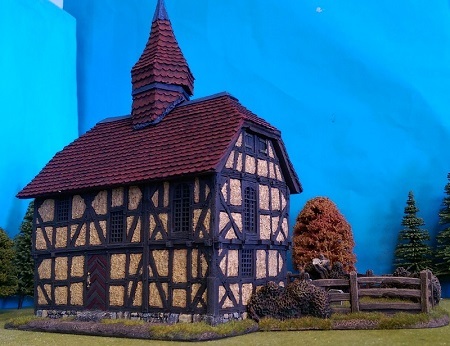 There are a number of special offer product with 15% discount off, a few of which have already been deleted from the range plus a limited number of castings from 2009 that were found in some boxes , containing buildings from our Dark age and Medieval range, ME 5, 6. 7 BASTLE HOUSE. BLACKSMITH FORGE. - LIMITED NUMBERS. these are not production items so its first come /first served. one per customer.